Mulch from crushed seashells should serve as a slug and snail defense. Usually, crushed oyster shells are used to feed laying hens. The shells contain a lot of lime, which is needed by the hens for the production of eggs. 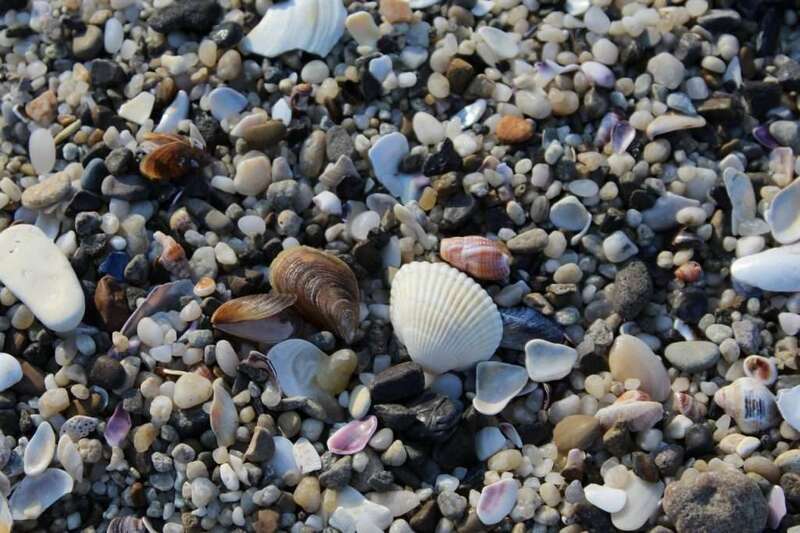 In addition, crushed shells are used on sidewalks, where they harden to form a solid surface. Some people also claim that they can be used to protect plants against slugs. Can crushed seashells deter slugs and snails? 2 How Should Oyster Shell Sand/Grit Be Used? The sharp spikes and edges of shredded mussels should make it uncomfortable for slugs and snails to crawl over and across them. Slugs and snails prefer dark, moist areas to dry, bright ones. 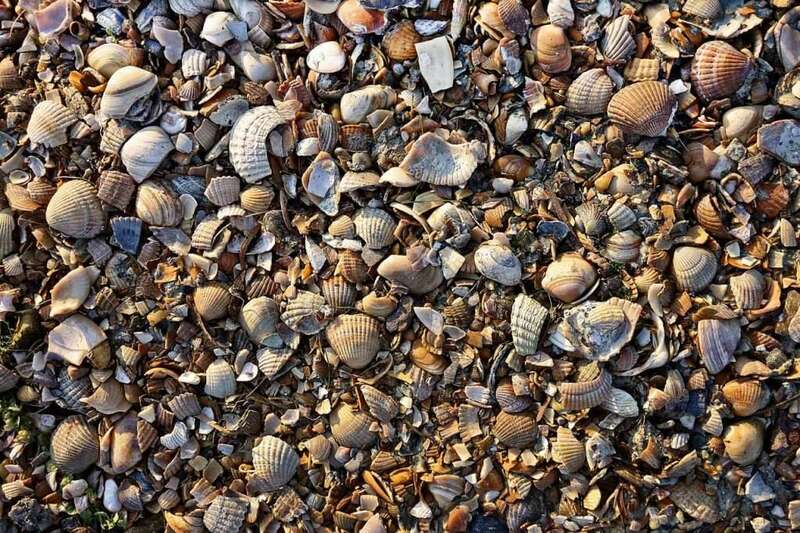 How Should Oyster Shell Sand/Grit Be Used? One suggestion is to use the crushed shells for garden pathways and around vegetable and flowering beds. If it is true that snails do not like to crawl over them, then the shell paths around the beds will become a natural slug and snail barrier. The second possibility is to use the sand/grit as a mulch in the beds or to form protection rings around the endangered plants. However, the opinions about the effectiveness of this method differ a lot. Therefore, as with many home remedies, it is necessary to try it out for yourself. I plan to test the repellent effect of crushed shells as I did with other materials. The application could be especially useful in addition to the installation of a slug fence. 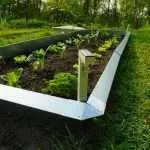 It could be used to mulch the ground around the fences and thereby prevent plant-bridges from making it possible for slugs and snails to bypass the barrier. Furthermore, seashells contain a lot of natural lime that will benefit the health of your plants, as described in the following video. The price depends to a large extent on the amount of grit you order. In a large garden, the use of crushed shells can become quite costly. For a small garden, on the other hand, it might be okay, especially when you consider that the mulch can last for many years. Even if it does not work as a snail guard, I recommend using the product in the garden; for example, on pathways and to nurture your plants. 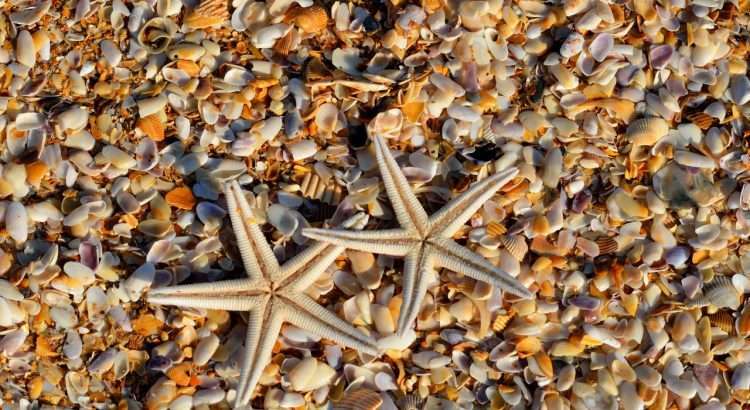 Seashell sand can be quite beautiful. Unfortunately, it is not yet clear whether this remedy really will keep slugs out of your beds. If you have any reliable information or maybe a video, please let me know! Anyway, sea shells a beautiful material for lightening up gardens and pathways. Also, as a surrounding mulch for slug fences, it can be useful and beautiful at the same time: when applied thickly, the shells will last for a long time. They are also an excellent alternative to other mulching materials, which need to be replaced regularly. If you want really secure and effective snail and slug protection, there are other possibilities that could be used. Mechanical barriers are good alternatives to barriers formed by mulch materials. They are also painlessly efficient and require no further work once constructed. Slug fences are not cheap, but they are durable, suitable for protecting large beds, and need no maintenance. 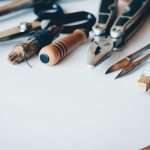 They provide a long-term solution and are less labor-intensive than ash and most other methods. To protect individual plants, special slug collars can be used. Also, garden cloches can protect seedlings and young plants. Furthermore, the anti-slug paint Schnexagon will keep slugs out of beds and greenhouses. This repelling coating sticks to almost all materials and can be painted on quickly and easily. Finally, there are other materials that work in a similar way to ash as a deterrent due to their dryness or saltiness. 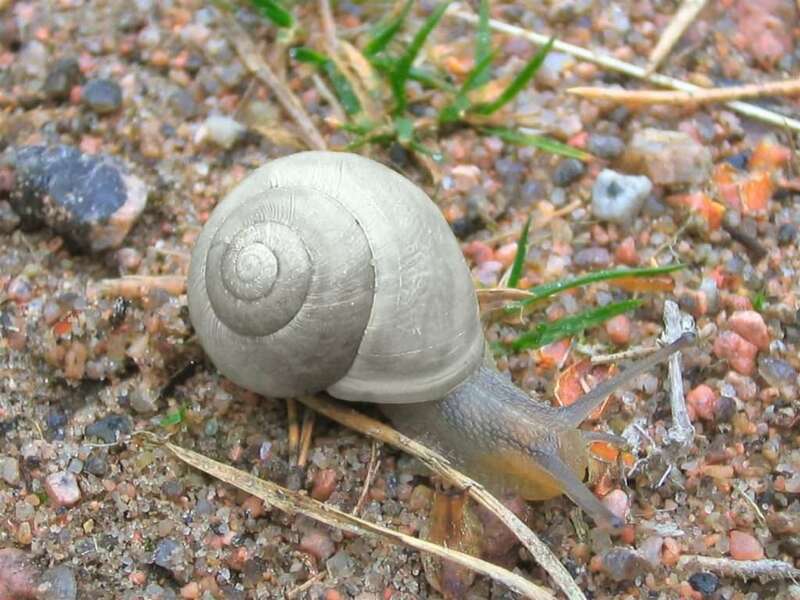 One possibility, for example, is to use salty sheep wool against snails. If not, please leave a message or a comment. Then I will try to help you and to improve the article. What Do Snails Like to Eat? Natural ways to protect your plants. Runner Ducks – The Slug Hunters. Think Twice Before Keeping Them. May your garden be filled with fruits and flowers! May your heart be filled with love and joy!